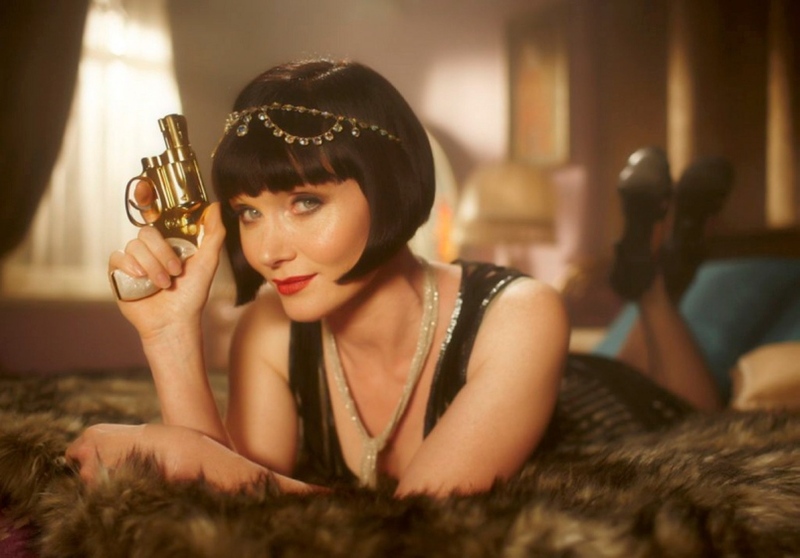 Armed with her pearl-handled Smith & Wesson and a cocktail in hand, the return of Miss Phryne Fisher is on the way. Filming will begin in Morocco and Melbourne, Australia, in October of this year for the feature-length film. Essie Davis will reprise her role as the glamorous private detective along with series regulars, Nathan Page (Detective Inspector John “Jack” Robinson), Miriam Margolyes (Prudence Elizabeth Stanley, Miss Fisher’s aunt and a reputation-conscious society matron) and Ashleigh Cummings (Dorothy “Dot” Williams, Miss Fisher’s paid companion). 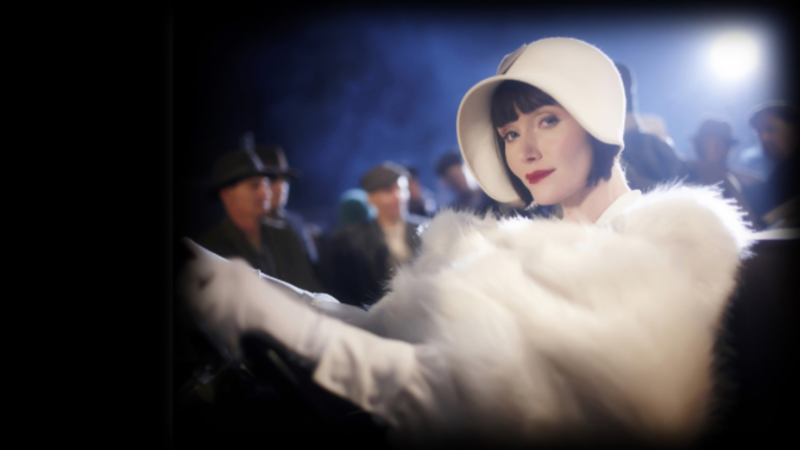 You may remember last Fall when the producers of the brilliant Miss Fisher’s Murder Mysteries took to Kickstarter with a goal of AU$ 250,000 in support of bringing the Honorable Miss Phryne Fisher to the big screen for a proposed standalone theatrical release. When the dust finally settled at the end of the campaign, an astonishing AU$ 733,000+ was raised from over 7700 fans worldwide. Each new target goal (and there were plenty) allowed producers to add international locations, visual effects, production design, and the glamorous costumes that only Miss Fisher is accustomed to. 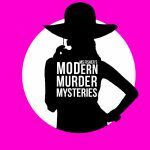 Adapted from the series of crime novels by Kerry Greenwood, Miss Fisher’s Murder Mysteries has enjoyed a very successful run in America on a number of public television stations the last few years. The feature will see Miss Fisher take off on a global adventure with, as you can imagine if you know anything about Miss Phryne Fisher, romantic wayside stops in the Far East, glamorous sojourns in the mansions of London, and a battle to survive the rolling sands of the Arabian Desert long enough to find the missing treasure, solve numerous murders and break all aviation records as she wings her way home again! Tellyspotting caught up with series star Essie Davis a couple of years ago while on the set of filming the second series of Miss Fisher’s Murder Mysteries for a bit of a Q&A to talk about Miss Phryne Fisher.